Since 1993 our company has been helping contractors get their Washington state contractors license. With a 99% success rate, our exam prep classes are the best in the industry. 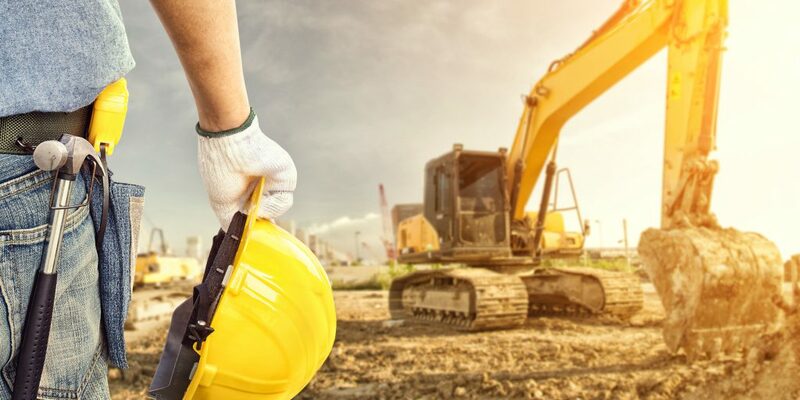 Virtually every aspect of Construction, Plumbing, Electrical and Specialty Contracting are regulated at the state level, either by exam or by registration.